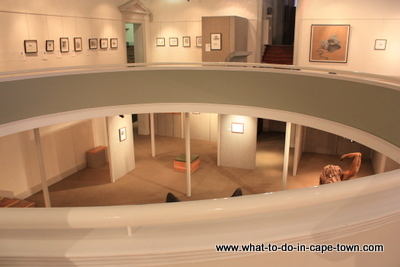 The Sasol Art Museum in Stellenbosch is situated in the old Bloemhof School building dating back to 1907. 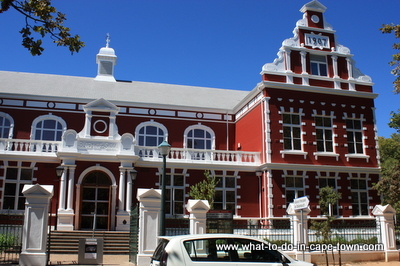 Funded by a substantial grant from Sasol, the building was renovated and opened its door as an art museum in 1991. 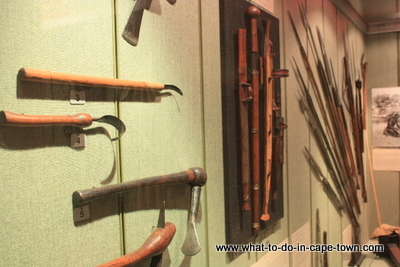 The museum houses a collection of sculptures, paintings, ceramics and graphics done by both South African and foreign artists from the 19th and 20th century. 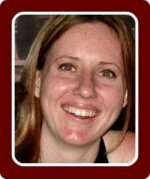 The art from foreign artists were produced when they were in South Africa. 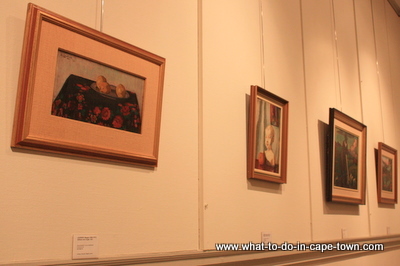 Art works from Anton van Wouw, Hugo Naudé, Thomas Baines, JH Pierneef, Maggie Laubser, Irma Stern, Walter Battiss, Alexi Preller, Cecil Skotnes and many more are on display. A significant portion of the artwork has been bequeathed to the University over the years. 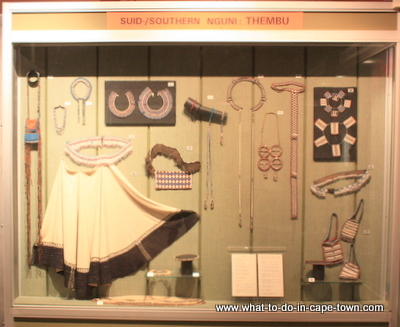 The Anthropology Section casts a spotlight on the African cultures and includes domestic and ritual objects, weaponry and clothing from various parts of the African continent. 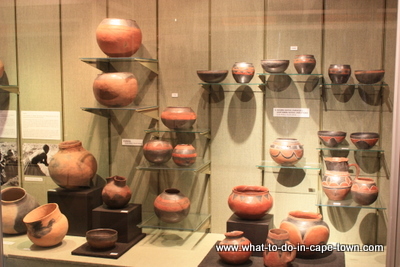 The Ceramics Section shows traditional pottery techniques and how the ceramic articles were used. 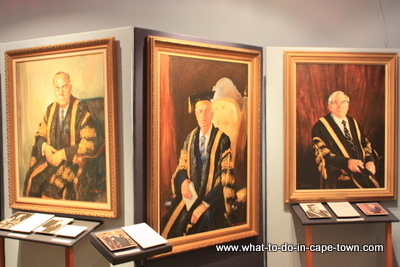 The Chancellors Section is dedicated to past Chancellors, Vice-Chancellors and Rectors of The University of Stellenbosch and starts when the University was still known as the Stellenbosch College. The Centre Room is a section dedicated to emerging artists and therefore the displays change regularly.